The Union Minister for Road Transport & Highways, Shipping and Water Resources, River Development & Ganga Rejuvenation, Shri Nitin Gadkari addressing at the signing ceremony of an MoU between Ministry of Road Transport & Highways and Transport for London, in New Delhi. The Minister of State for Road Transport & Highways, Shipping and Chemicals & Fertilizers, Shri Mansukh L. Mandaviya and the British High Commissioner in India, Mr. Dominic Asquith are also seen. 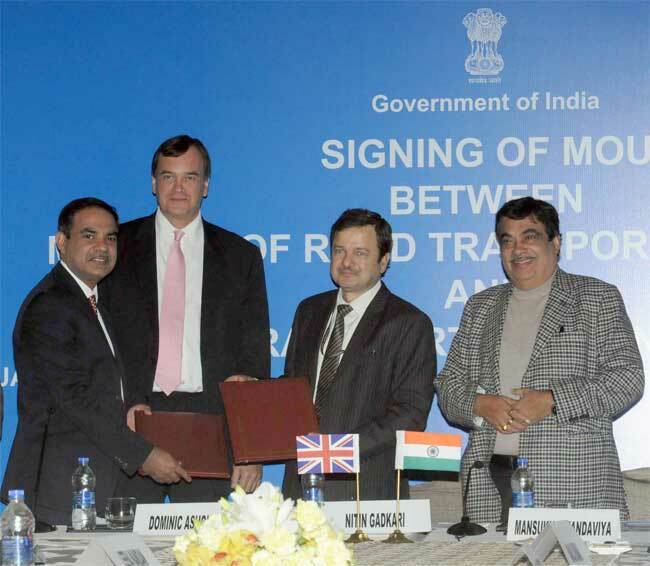 Transport for London (TfL) and the Ministry of Road Transport and Highways India (MoRTH) signed a memorandum of understanding (MoU) on bilateral cooperation in urban transport policy, planning, technology transfer and institutional organisation for transport on January 10. Indian Union Minister Nitin Gadkari along with Chief Technology Officer and Director of Customer Experience TfL, Shashi Verma signed the MoU. The MoU provides a framework for TfL and MoRTH to work together sharing expertise to improve public transport system in selected cities in India. This collaboration between the two authorities will cover urban mobility solutions such as passenger information services, electric vehicle mobility, digital ticketing, major project financing, operations and maintenance strategies, and behavioural change and public transport promotion. TfL is the local government body responsible for integrated public transport system in London. 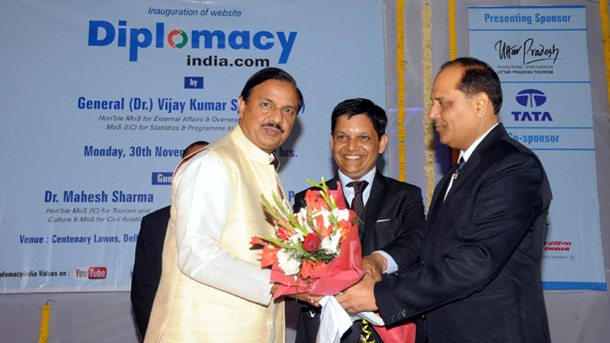 British High Commissioner to India Sir Dominic Asquith KCMG, was present at the event and he welcomed the collaboration between the two countries.